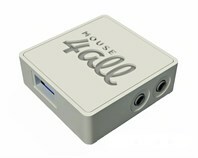 Mouse4all is an accessibility solution that allows the use of an Android tablet or smartphone without touching the screen. It enables access to the Internet, WhatsApp, Facebook, YouTube, social networks, games and any application. 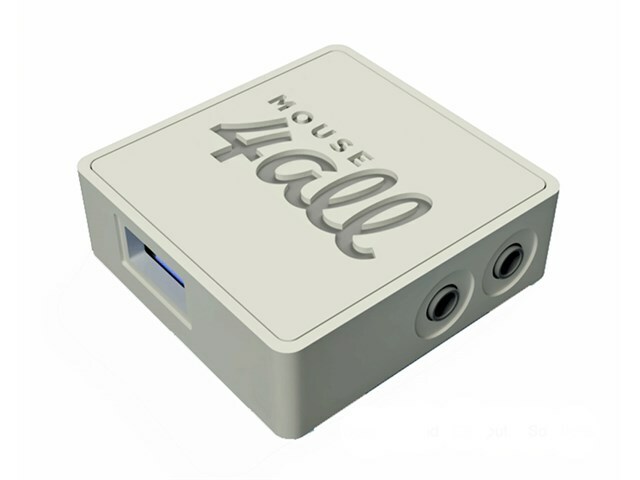 Mouse4all works with a connection box and an Android App. It is very simple to install and can be used with one or two switches, a trackball mouse or a joystick. Use up to two switches (3.5mm). Customisable acceptance time, scanning and cursor size and colours. USB powered and offers easy installation. Dimensions: 48mm x 47mm x 16mm. USB connector for mouse, trackball or joystick. Free App downloadable from Google Play. 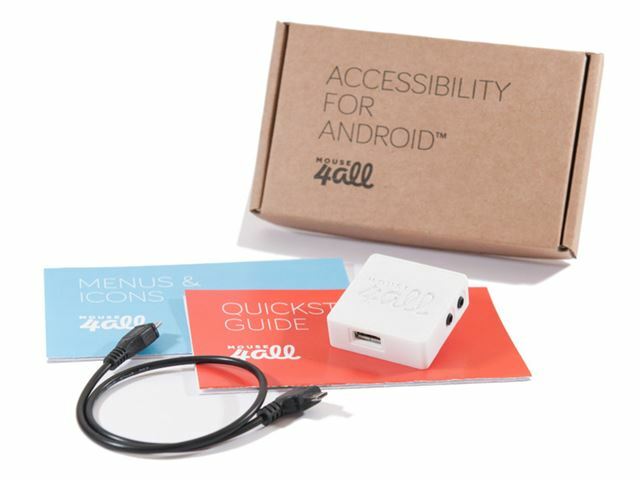 Doesn’t require batteries or an external power supply as it is powered by the Android device through the connection cable.